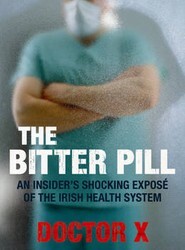 Dr X has worked in Ireland's health service over the past six years. Like hundreds of other junior doctors, he has witnessed first-hand the problems facing the system. 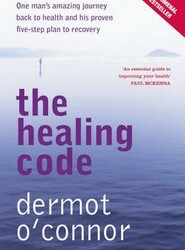 This book describes the problems from within and uses Dr X's personal experience, along with that of his colleagues, to highlight the day-to-day realities crippling the system. Having recovered from his own aggressive multiple sclerosis, here, the author gives his proven five-step strategy for surviving life-threatening illness.